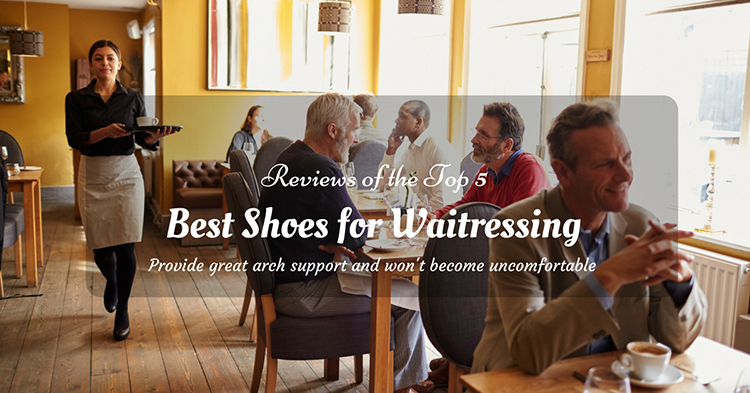 If you are a waitress, you should always wear the best shoes for waitressing. 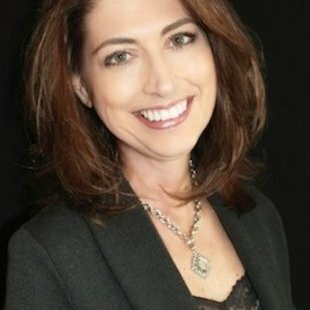 The reason for this is that you are always standing, walking, and spending long hours in a day serving food. Such a routine puts so much pressure on your legs – especially your feet. 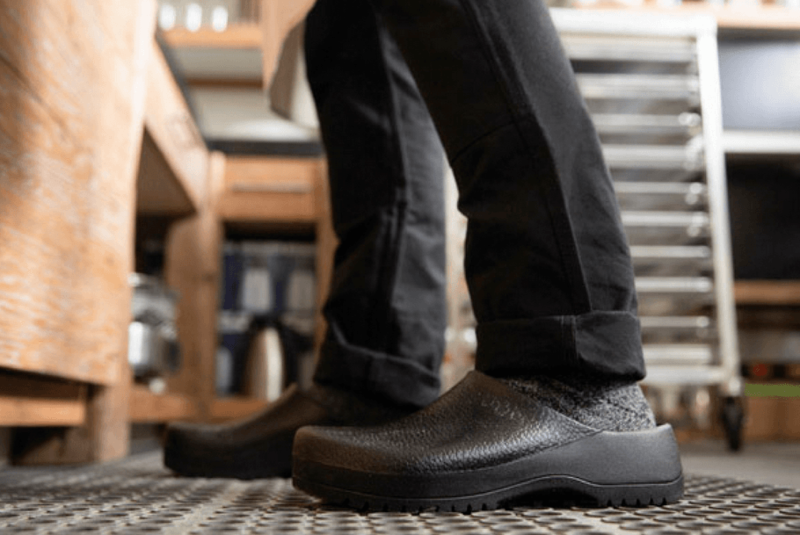 By wearing the appropriate shoes for your job (which is a tough but admirable job, by the way), you will not only be taking care of your legs and feet but your overall health as well. 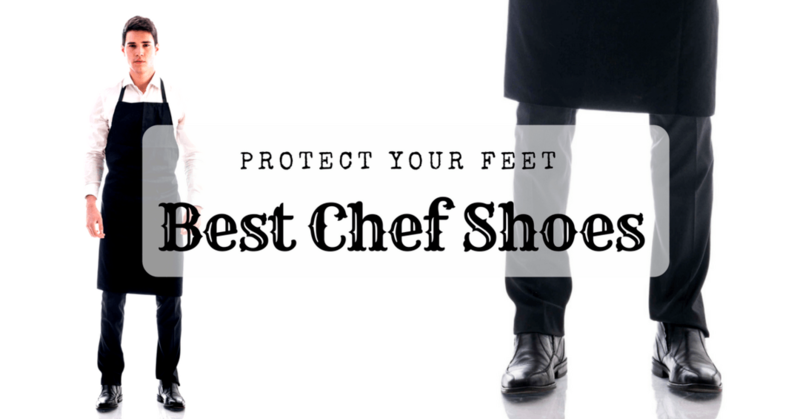 Whether you are a professional restaurant chef or simply the designated cook at home, you need to wear the best kitchen shoes while preparing meals. Some people may not be aware of it, but the kitchen is one of the most dangerous places in a house or building. You see, preparing and cooking food requires a lot of electrical gadgets and utensils. 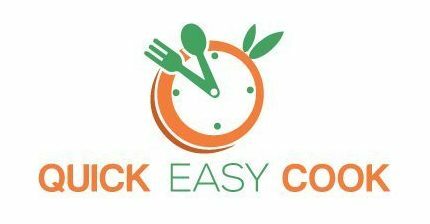 Therefore, as a cook or chef, you are always exposed to electricity and sharp objects. Water and oil are also 2 of the most used ingredients in the kitchen. And no matter how careful you are, spills can never be avoided. So, again, as a cook or chef, you are always at risk of slipping.